As an all-women’s team, the core of our mission goes beyond riding bikes really fast—though we do plenty of that! 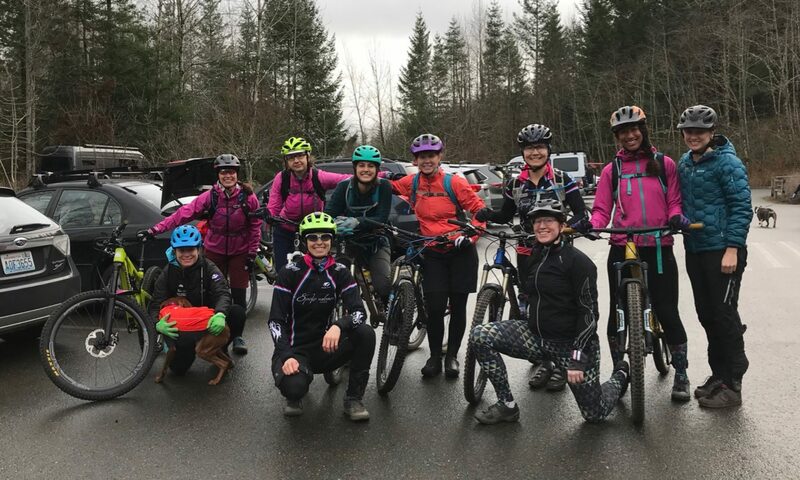 We value empowering women, both on and off the bike. Partnering with Jubilee Women’s Center gives us the chance to make a real impact on the lives of women who are transitioning from homelessness to self-sufficiency. 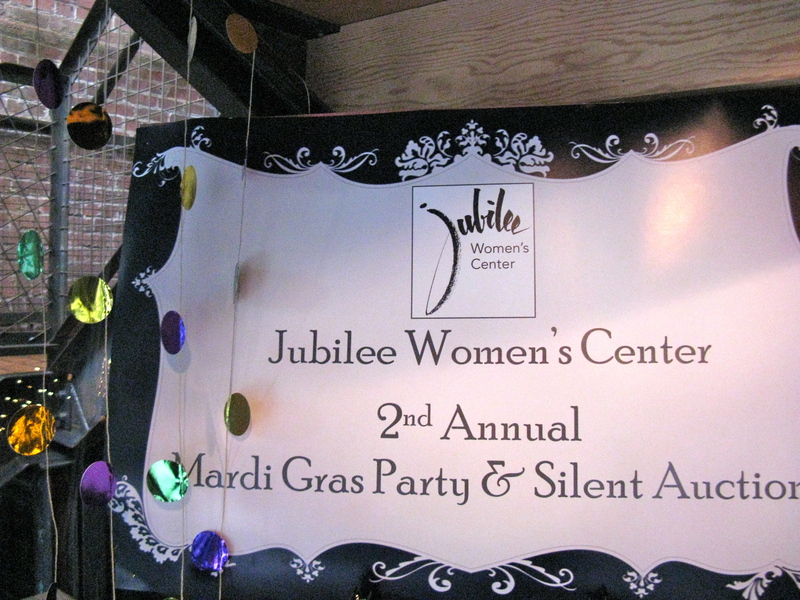 About Jubilee: Founded in 1983, Jubilee Women’s Center has provided safe, affordable and supportive community housing in Seattle and a program that helps single women transition out of homelessness and into independent living. Jubilee houses 27 women at a time, usually for 6-12 months each. One of our founding members, Lindsay Felker, originally suggested that our team partner with Jubilee. “I have special ties to Jubilee, as my mom, who I lost to cancer a few years ago, was an active volunteer there and helped renovate the house.” Lindsay has since encouraged our team to get involved and led the way with a few projects. 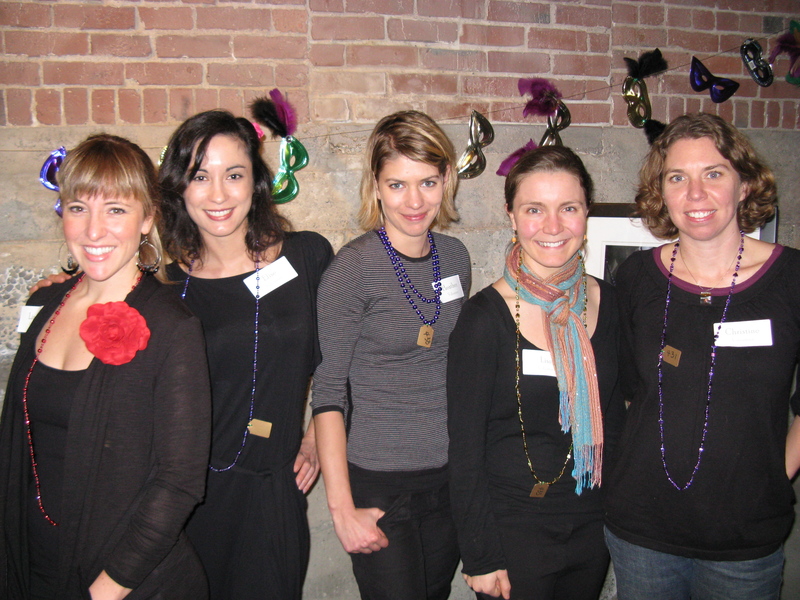 Recently, Lindsay, Sarah, Elise, Heather, Lisa, and Christine helped out at Jubilee’s annual Mardi Gras silent auction benefit—a lavish event that would have been impossible without the army of volunteers who stepped up to help out (see picture above). 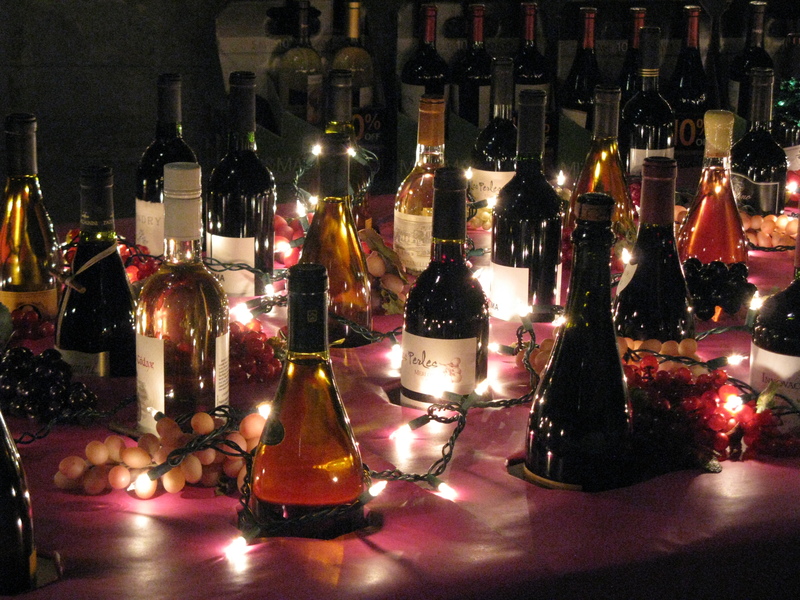 Our duties included helping with setup, assisting in the kitchen, circulating appetizers, and cleaning up. 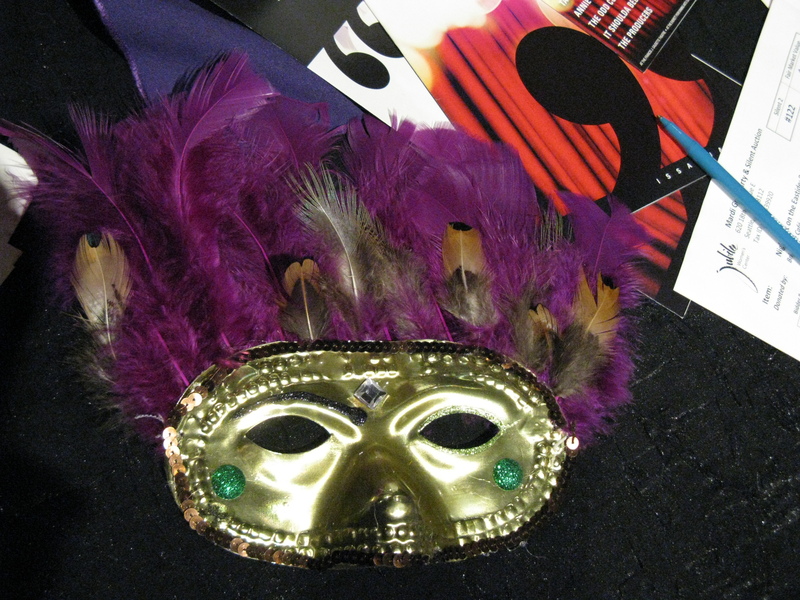 The benefit was a great success! As anyone who volunteers knows well, the people we serve aren’t the only ones who benefit. Giving to Jubilee brings us a sense of connectedness and fulfillment—now that’s empowering!